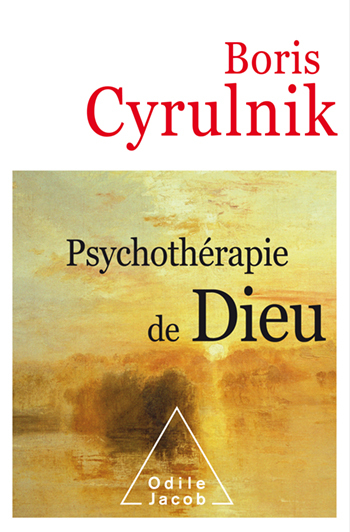 Boris Cyrulnik is a neuropsychiatrist and a successful best-selling author with 350,000 books sold, including Un merveilleux malheur, Les Vilains Petits Canards and, more recently, Sauve-toi, la vie t’appelle, Les Âmes blessées and Ivres paradis, bonheurs héroiques. The need for God is characteristic of the human condition, but it varies depending on individual and social conditions. Sometimes God is intense: He must be a Saviour. Sometimes we think about Him less often and He becomes a kindly organizer. With advances in education, religion is stagnating; when we are rich, we think less about God; when justice is assured, we do not call on Him; when as a society we enjoy security, we are less in need of his protection. The need for social conditions such as education, wealth, justice and security is such that we can predict the return of God, but we love God the way we love men. Those who have acquired a rigid attachment submit to a totalitarian God, while those who have a secure attachment will be sufficiently confident in their God to be tolerant of others who love a different God. Could young people be inventing a new way to love God? May God hear them. – B.C.